It’s no secret that there is often controversy within the Ketogenic community. It’s unfortunate, but we seem to have divided ourselves into some pretty hard-core camps, and there can sometimes be some fairly vitriolic stuff thrown back and forth. Body building versus therapeutic. Traditional versus high protein. IIFYM versus clean. Dairy free/paleo keto versus a more primal style. Fasters and those opposed. Carnivore versus regular keto versus vegetarian versus vegan! And then you get into the vitriol, wherein you’ve got the “meathead” crowd yelling insults back and forth with the so-called butter chuggers. It’s sad that we get so entrenched in our camps and spend so much effort on the infighting, because ultimately we are all trying to do the same thing: to change the dietary culture to something more accepting of the Ketogenic way of eating, and to help people achieve their best self via the lifestyle. What often gets lost in the mix here is the average Joe or Jane, just looking to change their lives and reach their health goals. Today, I’d like to try and clear away the confusion about the different camps and their various approaches, so that hopefully the keto-curious- or even long-termers who venture outside their bubble into the confusion- can figure out which style of keto will be best for them. HFMP works by controlling insulin levels. As we have discussed many times over, insulin is the primary driver of fat storage. Glucagon, the hormone which opposes insulin, is the primary driver of fat loss. When insulin is low, glucagon rises and begins shuttling energy out of your cells for use or to be eliminated via waste. Fat is the one macronutrient that has the least affect on insulin release, and so it is the primary macronutrient consumed on a HFMP Ketogenic protocol. And because people are not encouraged to drastically cut their energy intake, it helps to spare the metabolism from damage that occurs with severe or prolonged caloric restriction. This method tends to work really well for people who are sedentary, who have serious metabolic damage from prolonged caloric restriction, who are diabetic or have insulin resistance, who have PCOS and related hormonal and/or reproductive disorders, and who have autoimmune or other inflammatory conditions. While we here at Ketovangelist are not in the business of telling people what they must do, it should be noted that this is the method we promote through our Facebook community and our Coaching program. The nuts-and-bolts of how this approach works is via the higher protein intake, usually coupled with caloric restriction. Protein is insulinogenic, meaning it requires an insulin release to metabolize, but there also seems to be an effective increase in glucagon production when protein is higher, which may balance out the insulin increases (remember glucagon shuttles energy out of the cells). It is typically paired with caloric restriction, sometimes fairly substantially so depending on whichever group you frequent. It should also be noted that protein is the most difficult macronutrient to digest and metabolize, so there is an underlying assumption that someone following this protocol will have a somewhat increased metabolism from the increased protein intake. This method undeniably works for people who are actively body building, and/or have minimal to no metabolic damage. For people who are already pretty insulin sensitive and are lifting heavy for multiple hours a day, this is probably a pretty good approach. However, for those who fall into any of the categories I mentioned as being appropriate for HFMP, this isn’t an approach I would recommend. Especially so when it comes to diabetics and those suffering from insulin related disorders. As we have documented before, studies have repeatedly shown that protein (being insulinogenic) has an exaggerated effect on both blood glucose and insulin levels in those who have insulin resistance, and so these folks need to be more cautious when following a MFHP approach. This does not mean MFHP is absolutely out for this group of people. As I have stated before, every body is different, so it’s very possible some with severe insulin resistance, for example, might do well with more protein. Just be aware of the potential issues, keep an eye out for trouble, and don’t be afraid to tweak as needed. 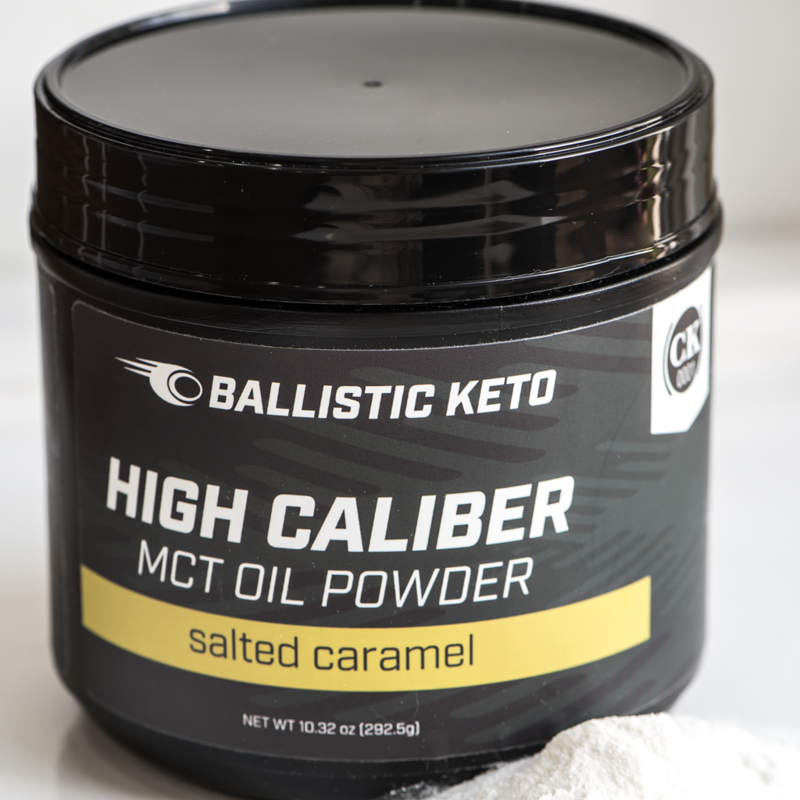 While I certainly can’t address every different Ketogenic method in the span of one post, I hope this gives you a better idea of the three main approaches and for whom/what they may be best utilized. Next week, I will continue this discussion of the various Ketogenic approaches, and there will be pictures! Stay tuned, ketonians, and stay awesome.